The factory Forward Heavy Industrial Machinery Co., LTD was established in the Peoples’ Republic of China, Jiangsu province in 2009. 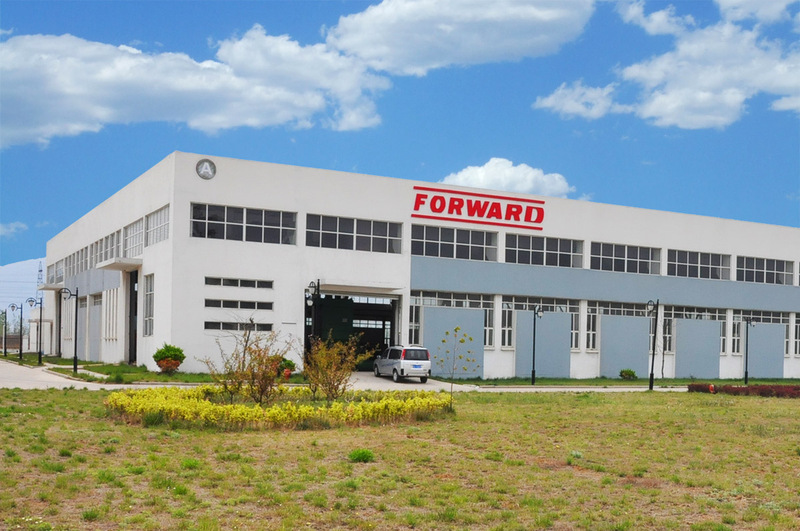 Factory of FORWARD GROUP is located in the Lianyungang free economic zone, in 460km from Shanghai city. This selection of the production site is quite grounded and logical, at present only China is able to grant good value for money and great opportunities for production development. Locating of the factory close to the seaport ensures optimization of the shipment process. The executive management of the factory was able to get together the top brains of the industry in China: designers, engineers and trained workers being qualified experts, masters of their craft. 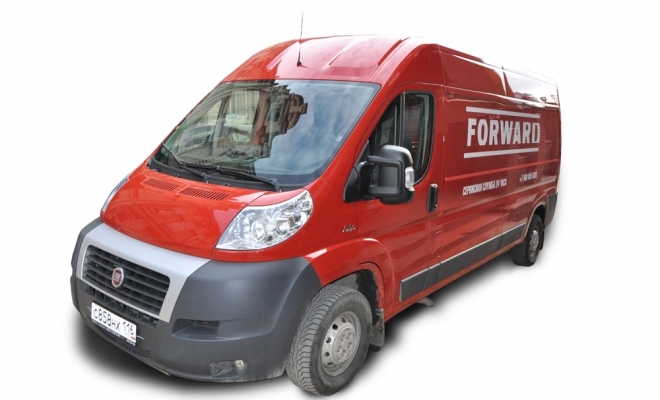 FORWARD factory has ISO9001:2008 and CE certificates. The factory’s manufacturing folk are focusing on each client’s request absorbedly. Engineers are unceasing in the search for the perfection of the product and satisfaction of the customer’s requirements. The quality control on the factory is executed by Chinese and Russian experts. We regularly practice exchange of experience between our engineers, designers of equipment and technical specialists who are operating the FORWARD drill rigs. It helps us to make constantly improvements of the equipment and guarantee up-date quality and functional level of our products. The company pays a lot of attention to the technical innovations and products development. We have design and engineering teams in Germany, Australia, and China. At the moment the factory is working on some new models and types of the drilling equipment. FORWARD production area is 5500 sq.m. About 100 people work in FORWARD Company. FORWARD GROUP is represented in 26 countries. FORWARD GROUP is producing drilling equipment with a pulling force of 10 to 500 tons. FORWARD GROUP annually supplies more than 150 drilling rigs across the world. FORWARD GROUP factory was opened in July 2011. 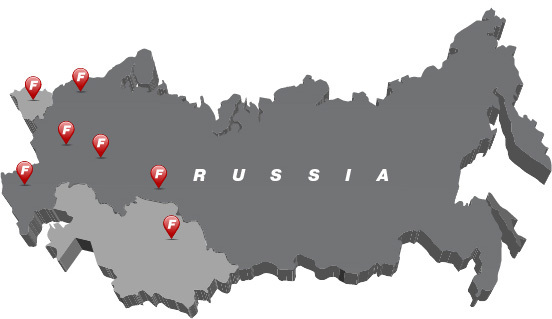 There are more than 100 of FORWARD HDD rigs in Russia and CIS countries. FORWARD manufacturing capacity is more than 200 drilling rigs per year. Wide range of drilling tools.